The traditional Bouvier design by Thomasville is a designer print that features select scenes from a herder's diary. The images are sketched in black to mimic the original charcoal drawings. They are set on an ivory background to recreate the look and feel of a sketch. 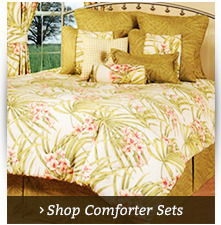 Comforter sets include three or four pieces depending on the size. Please see the list below for details and sizing information. Bouvier by Thomasville comforter sets are made in the U.S. for quality using high-end cotton fabric. The comforters are reversible and adorned in a cream-colored backing material that consists of 100 percent cotton sateen. Sheets are not available in this pattern. Please note that queen, king and California king comforter sets are available with bed skirts in two different drop sizes. Measure from the top of the box spring to the floor to determine the correct drop size to order. Dry clean only. Twin three-piece set includes comforter (66" x 90"), one standard pillow sham and one bed skirt with a 15" drop. Full four- piece comforter set includes comforter (82" x 90"), two standard-size pillow shams and one bed skirt with a 15" drop. Queen four-piece set includes comforter (92" x 96"), two standard-size pillow shams, and one bed skirt with your choice of 15 or 18" drop. King four-piece set includes one comforter (110" x 96",) two king-size pillow shams and one bed skirt (platform measures 78" x 80") with your choice of 15 or 18" drop. California King four-piece set includes comforter (110 x 96,) two king pillow shams and one bed skirt (platform measures 72" x 85") with your choice of 15 or 18" drop. Bring the traditional charm of this timeless pattern into your master bedroom or well-appointed guest suite. The black and ivory colors can be part of a monochromatic color scheme or the soothing central feature amidst brighter pops of color. Let the idyllic scene in this classic sketch inspire relaxation and calm. Available in your choice of size and complete with shams and bed skirts, this Thomasville Bouvier designer comforter set is an affordable way to bring classic luxury to any room in your home. The motif is carried onto the pillowcases, and the reversible option features a sweet pastoral checkered pattern in the same colors. These soft sateen sheets and comforter set are proudly made in the U.S. When you want bedding that wows your guests while still feeling like home to you, choose this lovely printed bedding from Bouvier by Thomasville. These elegant Thomasville Bouvier separates have the ideal combination of classic style and irresistible coziness. The comforter features a whimsical, artistic scene while the bed skirt has a complementary print in matching tones. Twin comforter 66" x 90"
Full comforter 82" x 90"
California King comforter 110" x 96"
Note: King bed skirt has a platform measuring 78" x 80". California King bed skirt has a platform of 72" x 85". For the main pillows on your bed, not just any shams will do. For an option that combines elegant style with soft, cozy fabrics, choose this lovely flanged pillow sham from the Bouvier by Thomasville collection. 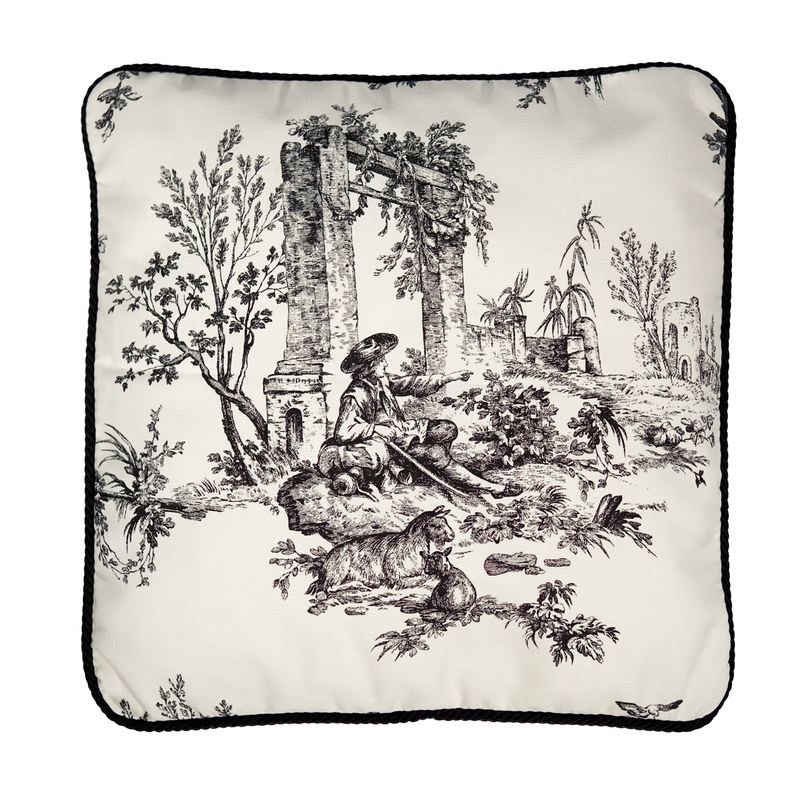 The pillow features a delicate toile pattern that depicts an enchanting, vintage-inspired scene. 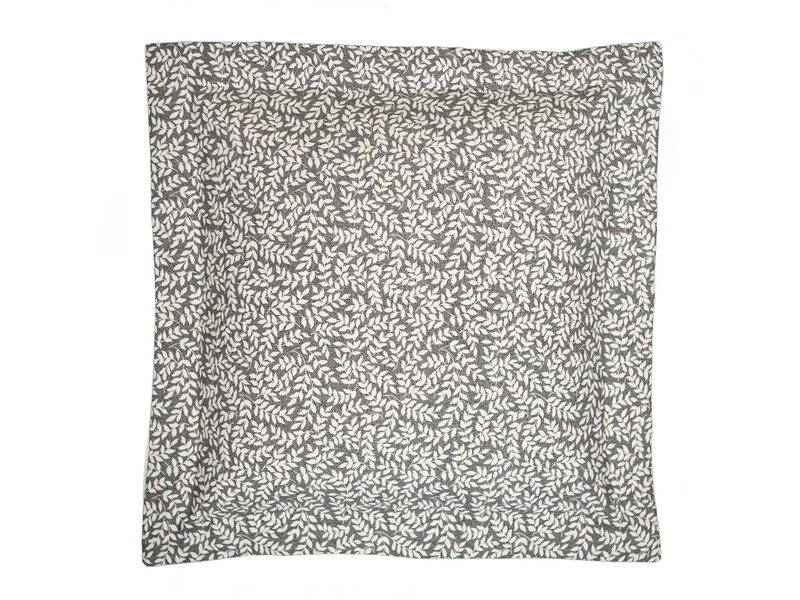 This highly detailed, sketch-like print makes your bed feel almost like a work of art. Meanwhile, the pillow features several style accents, including a 2 ½-inch flanged edge on all four sides and an envelope closure on the back. These small touches add a luxurious feel to your bedding that will remind you of an upscale hotel. This Thomasville Bouvier pillow sham is available in standard (26 inches wide by 20 inches long) and king (36 inches wide by 20 inches long) sizes. It features interlining for extra body. These shams are sold separately (one per package). With this beautiful Bouvier by Thomasville leaf print fabric, you'll bring the beauty of nature right into your own home. Tie together the inspiration for the collection with this stunning fabric. Alternatively, the black and white print has a simplicity that makes it an excellent match for just about any style of decor. A simple pattern doesn't make this pillow boring by any means. In fact, it brings a little flair to any bed, couch or chair with its solid black tassel fringe along all four sides. This embellishment adds a softness and extra touch of texture that make this Thomasville Bouvier pillow even more inviting. With the combination of a chic print and the movement and grace of the tassel fringe, this pillow will soon become your favorite accent for your most-used home furniture. This decorative leaf print pillow measures 14 inches by 14 inches. It makes a lovely addition to any room in your home. While prints can certainly add a lovely look to your space, why not make your furniture a work of art? 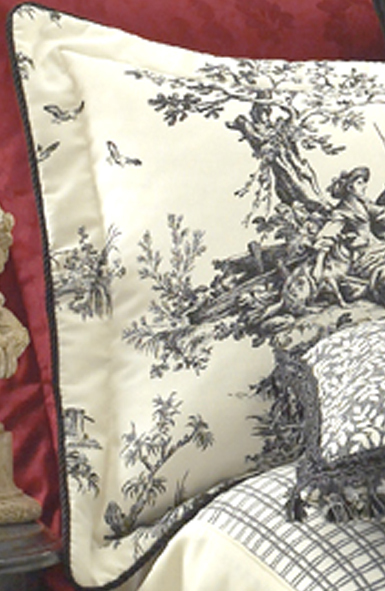 That's what you'll be able to do with this elegant toile pattern pillow from the Bouvier by Thomasville collection. 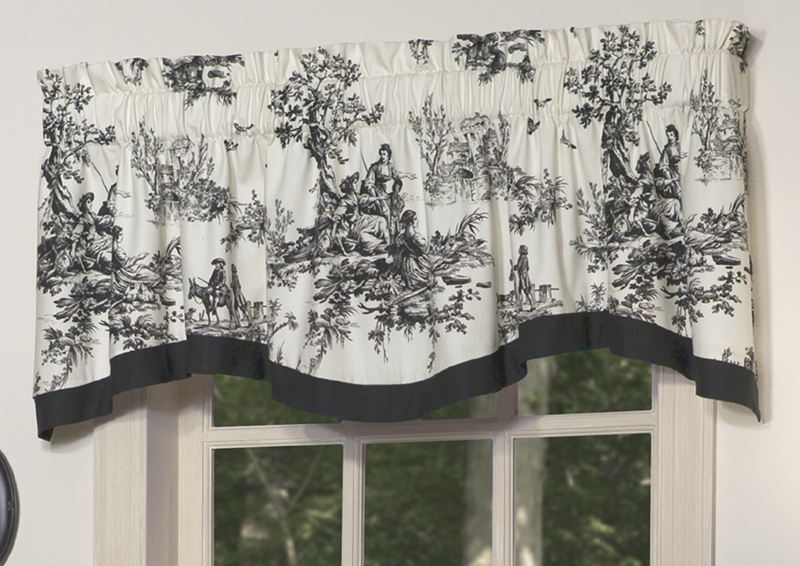 It features an enchanting scene created from black toile on a crisp white background. In addition to adding a whimsical touch to a bed, sofa or chair, this decorative pillow also makes the space feel more inviting and cozy. Best of all, it makes even the most simple spaces in your home feel like a true work of art thanks to the sketch-like print which resembles a charcoal drawing. It's not every day that you get to add a new piece of artwork to your home without having to spend a fortune. This Thomasville Bouvier toile pillow features black piping around the edges to set off the vintage-inspired scene depicted on the front. 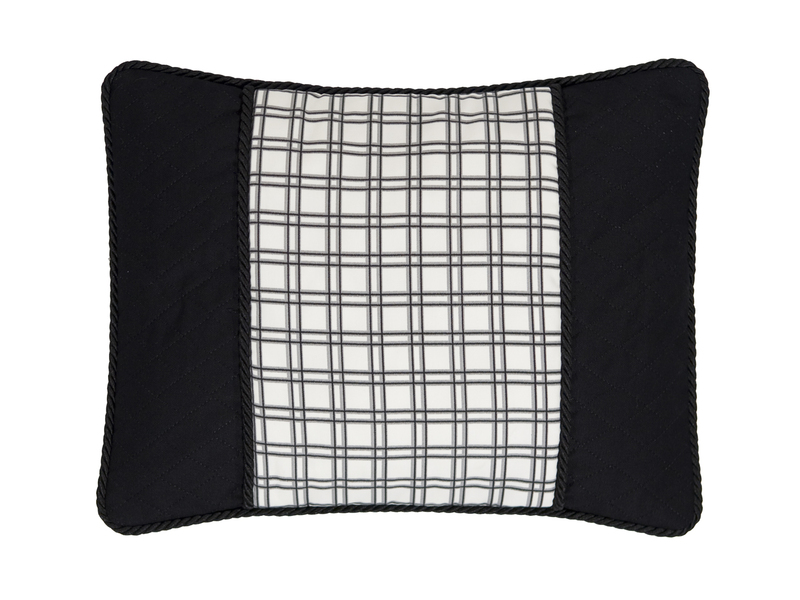 The square pillow measures 18 inches by 18 inches and is made in the USA with high-quality materials. Looking for a unique way to bring texture into your home? This oblong decorative pillow from Bouvier by Thomasville features contrasting fabrics for an eye-catching appearance. 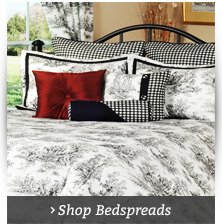 You'll love that the solid black sides are offset by the lovely black and white plaid center. The simple fabrics have a sense of country charm while still offering an elegant, minimalist design for your space. And because this pillow has a simple, chic appearance, it's easy to mix and match with existing or new decor. The breakfast plaid pillow certainly looks at home in an eat-in kitchen or breakfast nook, but it also makes a nice addition to any other room of the house. It's cozy enough to curl up with when you want to relax while still being stylish enough to display as part of your interior design scheme. This Thomasville Bouvier plaid pillow measures 20 inches wide by 16 inches long. Solid black piping is featured along all four edges. 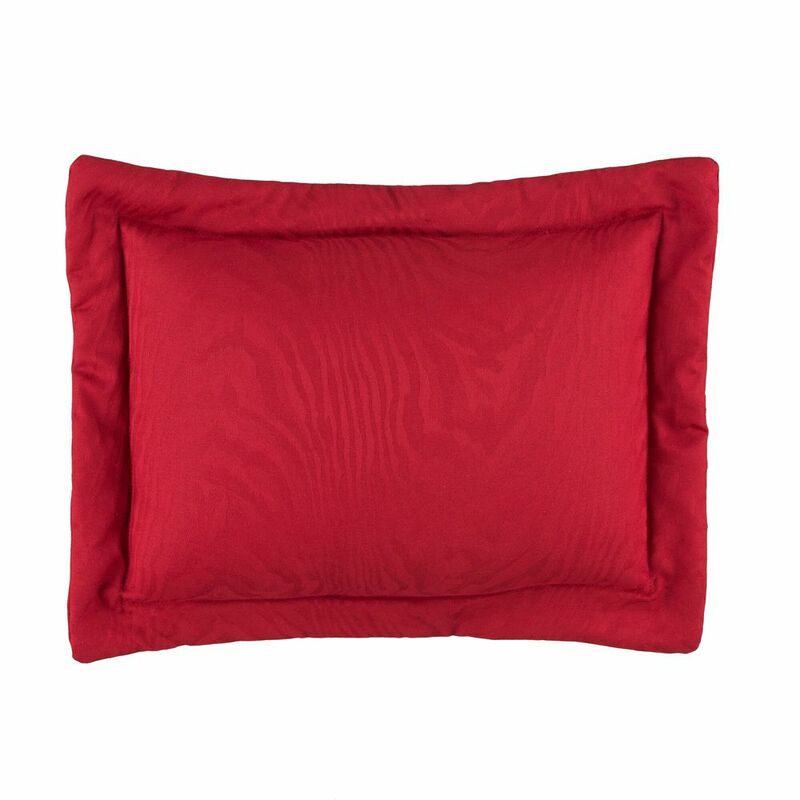 The vibrant red color of this decorative pillow instantly brightens up any space. Regardless of whether you use it on the bed, on the couch or in your favorite chair, this Bouvier by Thomasville oblong pillow instantly adds style and charm to the space. It features a beautiful damask jacquard fabric with a subtle floral pattern. 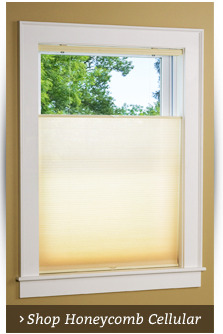 Around the edge, a 2-inch flanged edging creates an upscale appearance. Add just one of these pillows for a singular pop of color or create a theme by adding several to your decor. This pillow's subtle print gives it a mostly solid appearance, so it's great for mixing and matching with various prints with more complexity and multi-color palettes. This Thomasville Bouvier toss pillow measures 20 inches wide by 16 inches long, not including the flanged edging. The back side has an envelope closure. Making a style statement is easy when you use this elegant yet distinctive red Euro sham from the Bouvier by Thomasville collection. As part of a more traditional collection, this vibrant red hue really stands out when paired with its simple black and white counterparts. However, you can also change up the design by combining this with other textures, prints and fabrics to add bright, bold color in any room of the house. 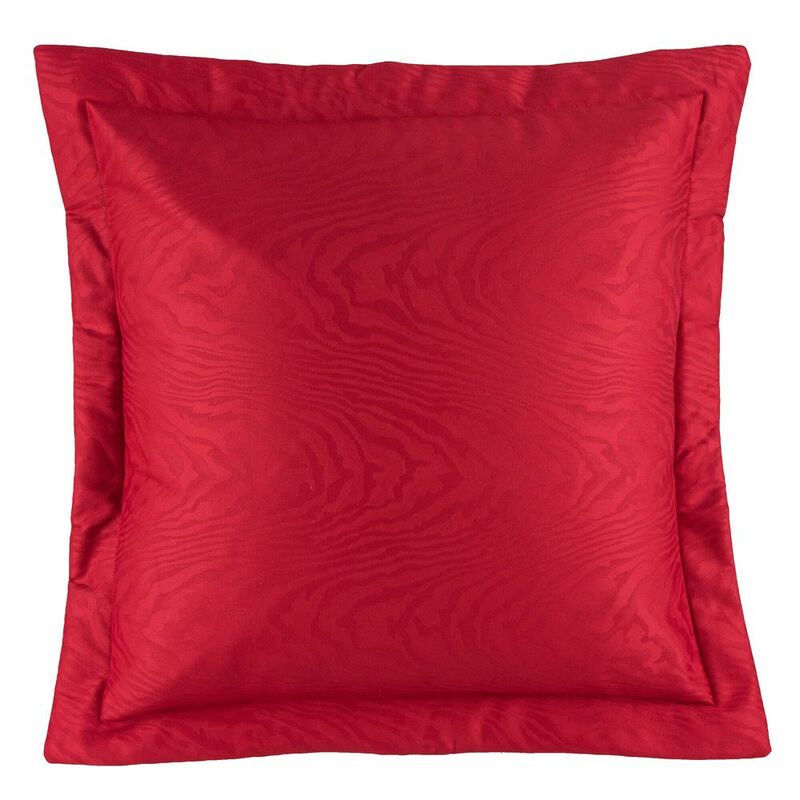 The Bouvier red Euro sham has a classic square size with a 2-inch flanged edge on all four sides. It is beautifully constructed using high-quality damask jacquard fabric. When added to a bed, a sofa or a chair, the elegant texture and subtle print instantly bring charm and style to the space. The Thomasville Bouvier Euro sham in red measures 26 inches wide by 26 inches long, not including the 2-inch flanged edge. Each sham is made in the USA and sold individually. Simplicity and chic design both come into play with this lovely black Euro sham from Bouvier by Thomasville. This sham has a minimalist, classic appearance due to the solid, rich black hue. However, it features the type of exceptional quality and lovely style elements that are fully appreciated when it's seen in person. 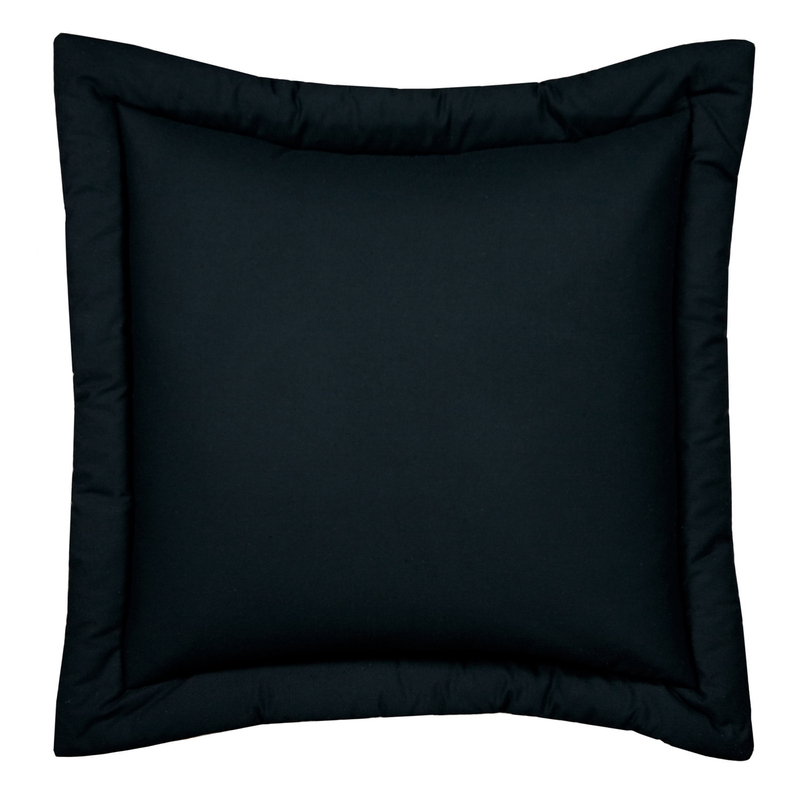 This black Euro sham has a 2-inch flanged edge that runs along all four sides. This adds an extra bit of charm and softness to any toss pillow. Meanwhile, the soft fabric creates a cozy feel regardless of whether you use it in the bedroom or the living room. 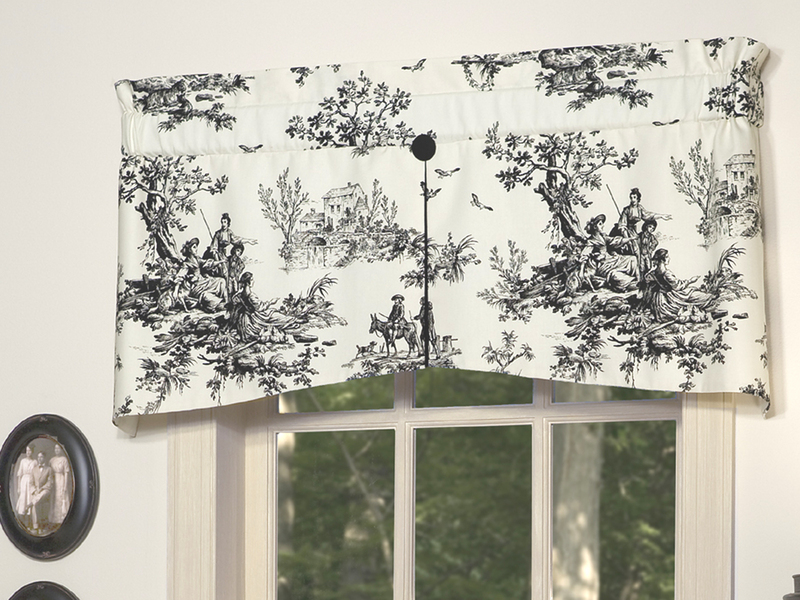 It's designed to pair with the elegant black and white toile print in the Thomasville Bouvier collection, but the simple black color makes a great match for a wide variety of decor needs. The Thomasville Bouvier black Euro sham is 26 inches wide by 26 inches long, not including the 2-inch flanged edge on each side. These American-made shams are sold individually. Creating a charming space is easy when you have the right decor accessories. 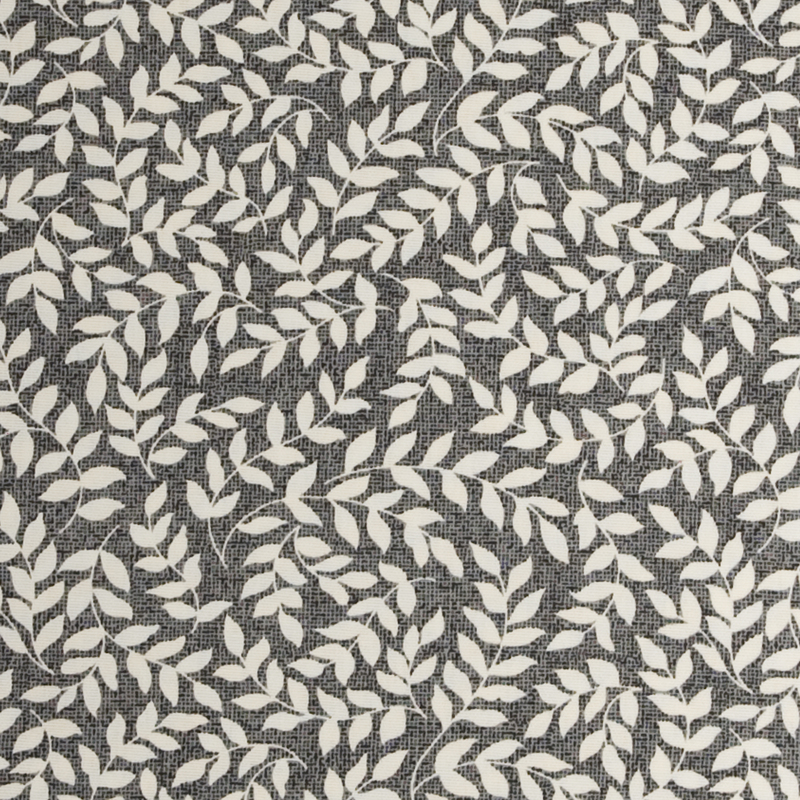 That's exactly what you'll get with this lovely leaf print Euro sham from the Bouvier by Thomasville collection. The sham has a simple style that allows it to fit in just about anywhere, from beds and chairs to sofas and loveseats. However, it also has a few subtle style elements that elevate a traditional toss pillow to a truly stylish accessory. 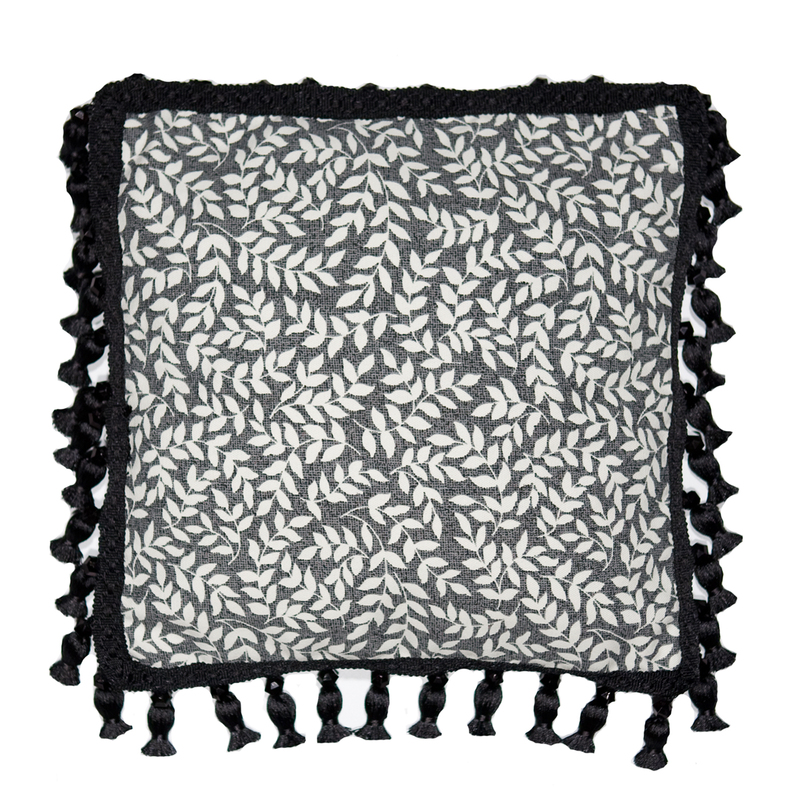 This Euro sham features a delicate leaf print in simple black and white tones. This pattern is a great match for the toile bedding from the Thomasville Bouvier collection. However, the simplicity of the sham's appearance also allows it to be used with other decor as well. Adding to the elegant print is the 2-inch flanged edge, which runs along all four sides and helps to make any toss pillow feel extra special. The Bouvier leaf print Euro sham in black and white measures 26 inches wide by 26 inches long, not including the 2-inch flanged edge. These shams are made in the USA and are sold individually. The Bouvier by Thomasville collection is known for its subtle style and classic appearance. 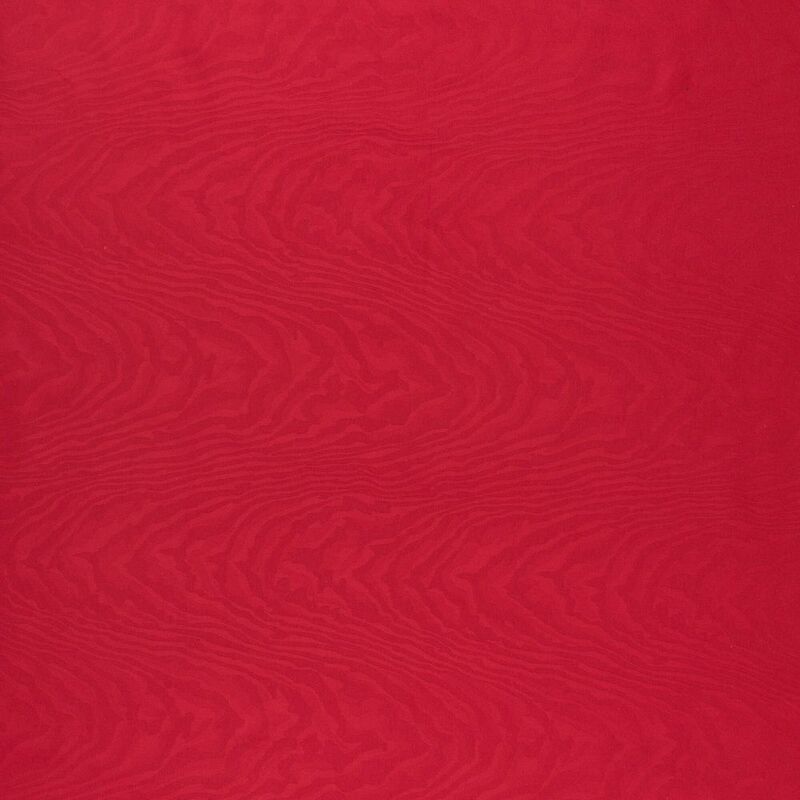 However, this beautiful red fabric from the same collection helps to set off each piece for a true style statement. This rich, vibrant red tone is simple yet bold, allowing you to create more visual interest while still sticking to an overall classic theme in any room. In addition to making lovely pillow shams, this fabric is also popular for creating throws and window treatments. 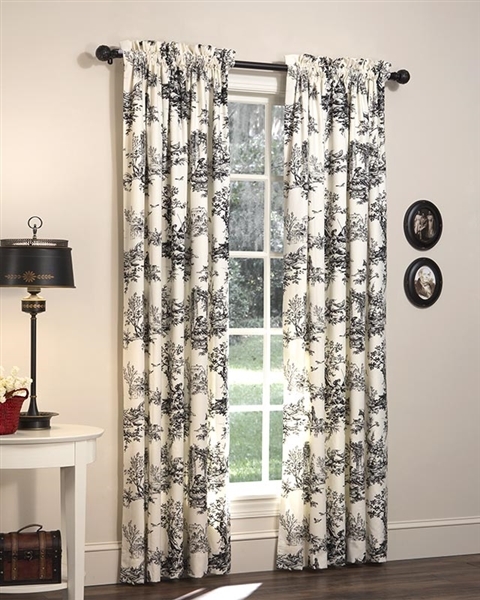 The options are endless when you purchase this Thomasville Bouvier fabric by the yard. The material is 54 inches wide, so simply select the number of yards you need for easy ordering. Please keep in mind that this fabric cannot be returned. Creating home decor that is perfectly suited to your needs is easy when you purchase your own fabric. This solid black Bouvier fabric by Thomasville is an excellent option for decorating with style. When used as an accent piece, the black Bouvier material adds drama and contrast to create an eye-catching appearance. Additionally, it can be paired with intricate patterns as a beautiful blank slate for creating window treatments, bedding, pillows and more. However you use it, this fabric has a rich, inviting texture that makes any house feel more like home. This solid black dyed cotton fabric is 54 inches wide. It is available by the yard for easy measuring and ordering. This lovely Bouvier fabric in a deep black hue makes it easy to create custom decor for your home. This Thomasville fabric cannot be returned. Non directional leaf print on cotton duck. Material is 54 inches wide and sold by the yard. The gorgeous Bouvier collection is exclusive to Thomasville. The collection features a design composed of select scenes featuring a range of stunning outdoor settings. One scene features a man on a horse while another includes a group of men sitting in the forest. Several scenes are paired to create an heirloom toile. The images are sketched in black on an ivory background for a stunning contrast that complements any home. Accent items in antique red damask and black are also available, and coordinate beautifully with this elegant Thomasville creation. The Curtain Shop is proud to offer a large selection of home decor items from the Bouvier collection including affordable window curtains, valances, drapes and a variety of bedding pieces. All items are made in the U.S. for quality, and are crafted from fine cotton materials. The variety of items available makes it easy to mix and match pieces to coordinate the decor throughout your home. Many pieces include thoughtful designer details such as tassels, flanges and piping. These luxurious accents give the Bouvier collection a high-end appearance without the price tag. When purchasing curtains or drapes, don't forget the rods. 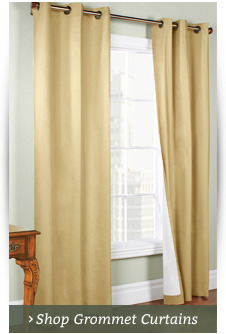 The Curtain Shop carries a diverse assortment of curtain rods for every curtain application. Whether you're looking for something decorative or something purely functional, we have the products and knowhow you need to get the job done. 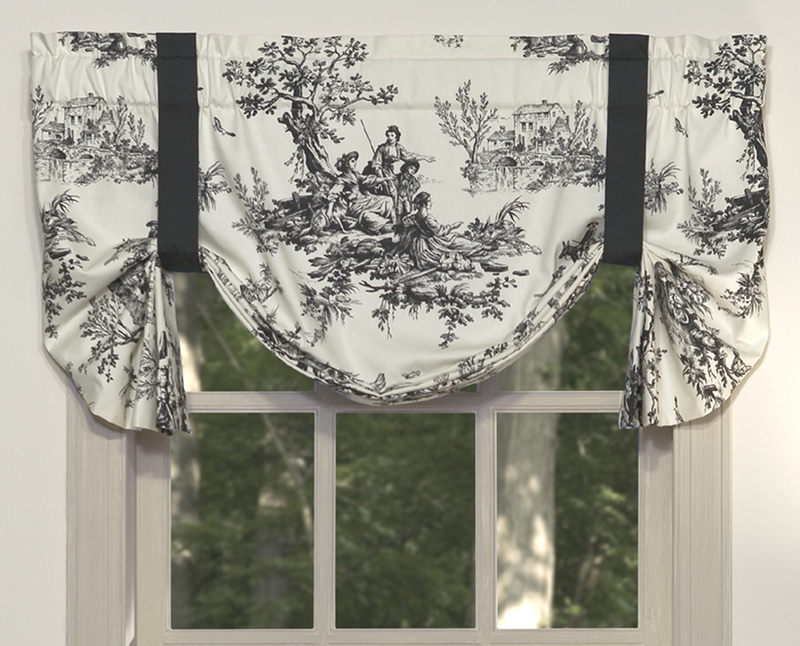 Showcase your new Bouvier by Thomasville curtains, valances or drapes with a perfectly suited rod that gives just the right amount of support and style. For more information on a specific piece, click on the image of the item you are interested in. Learn about sizing, materials, shipping and more. The Curtain Shop is committed to offering high-quality home decor at an affordable price. Shop today and get the classic Bouvier pieces you love for less.